The Standard meta at the World Championships was the topic of the week, as the crew reviewed the continual narrowing of the meta into Red, Energy and UBx Control strategies. Travis and James took a deep dive on the state of Magic: The Gathering branding and how it might impact the future of the game. 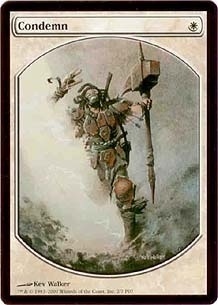 I recall Aetherflux reservoir being James’ last pick-why is it not listed?